Excuse the mess! We are just updating and improving our website so please bear with us. 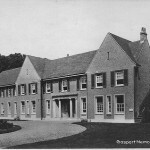 Gosport was involved in the very first pilot events in the Country in 1992, so we’ll be 27 years old this year! 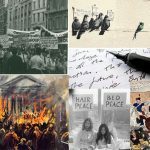 ‘PEOPLE POWER: Then, Now, Always’, this is an opportunity to tell the stories of people who have changed and shaped your world. We want to know about movements that have been created, friendships forged, communities strengthened and buildings saved. 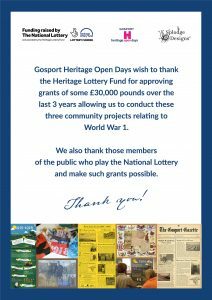 We want to know about the people who have been instrumental in creating your Heritage Open Days, and the benefits and changes this has brought to your community. People Power comes in all forms: rebel songs, protest marches, conversations over tea and cake in a church hall. We want to highlight all of these and more. But first things first. 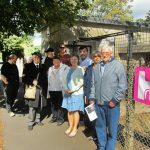 To make 2019 a true celebration of both HODs and People Power, we need to hear from you! Click the image above to tell us your stories. We try to add some new and interesting heritage events each year, whilst still retaining the ever popular oldies like HMS Sultan. 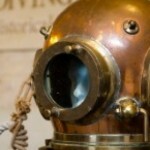 We’d love to hear your ideas for potential new events. Share your thoughts with us and we’ll try to make it happen. 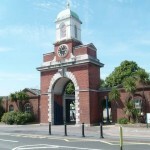 Gosport and its People During the Great War – this work consists of three large heritage-based art projects, focusing on the people of Gosport. It covers the town’s important role in the First World War. 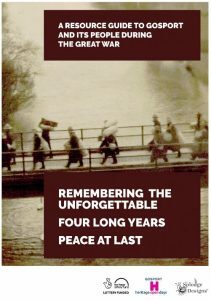 Click the image on the right to find out more and to download the booklet. 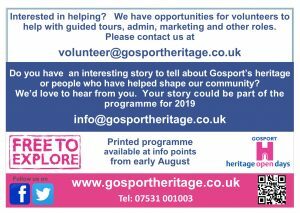 Are you interested in helping with Gosport Heritage Open Days? Our friendly local team are planning the programme throughout the year so we need more volunteer helpers now (or whenever you have time)! For more information on positions available click the volunteer logo or complete this online form or download as a word document. 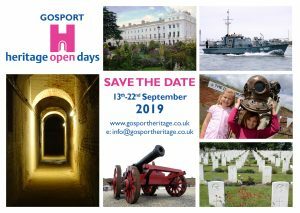 Here’s a short film that Media students from St Vincent College made in 2017 to give a flavour of Heritage Open Days in Gosport. Also, find out how St Vincent College are reviving cinema in Gosport with their ‘Ritz @ St Vincent’ film showings in their theatre.